josue I am validating that this deal works as described. Enter the code at checkout to claim your discount. 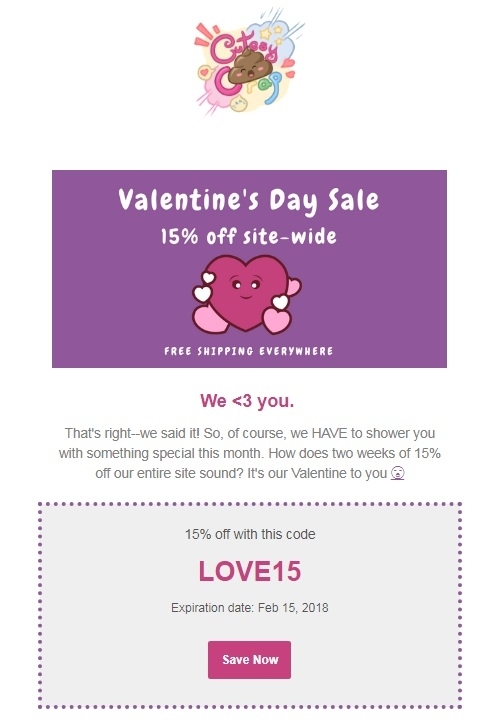 Ibraim P. Simply get into the online store, place a new order, add to the shopping cart the item(s) that you want to buy, apply the promo code during checkout and Get 15% Off Your Entire Purchase today. Offer expires 02/15/18. Some exclusions may apply. See screenshot for more details.